I fell in love with art when I studied French artists in high school and then had the opportunity to go see the pieces I learned about in-person at the Louvre in Paris. 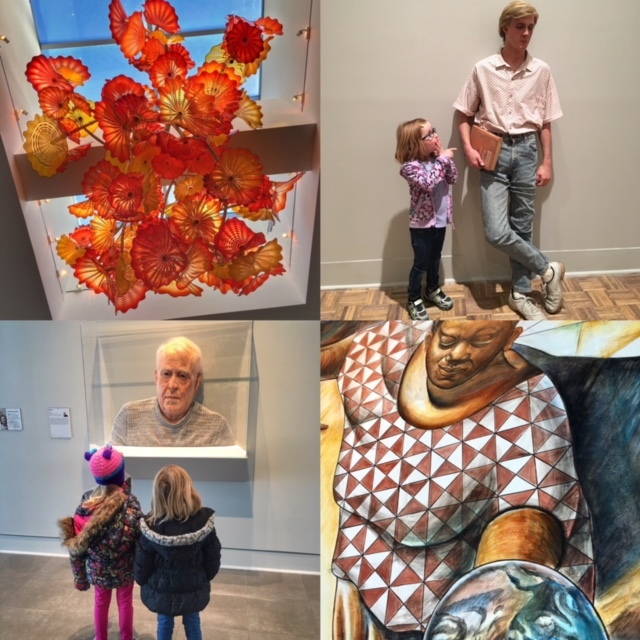 Hands-on learning is my absolute favorite approach to education, and since my kids are all very obsessed with “art” and its many different forms, I love being able to take them to the many spots we have for art in SE Michigan. 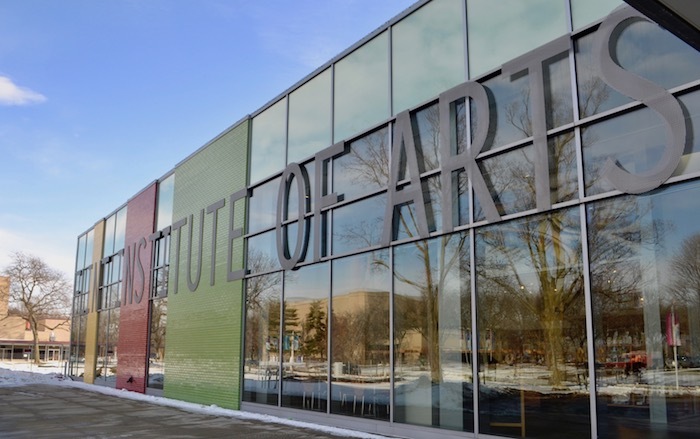 One museum that is such a gem is the Flint Institute of Arts. First, they have a fantastic variety of pieces. Second, it’s small enough that it’s walkable for little legs. Third, it’s FREE every Saturday, thanks to Huntington. Score! Truth be told, that made my heart flutter. 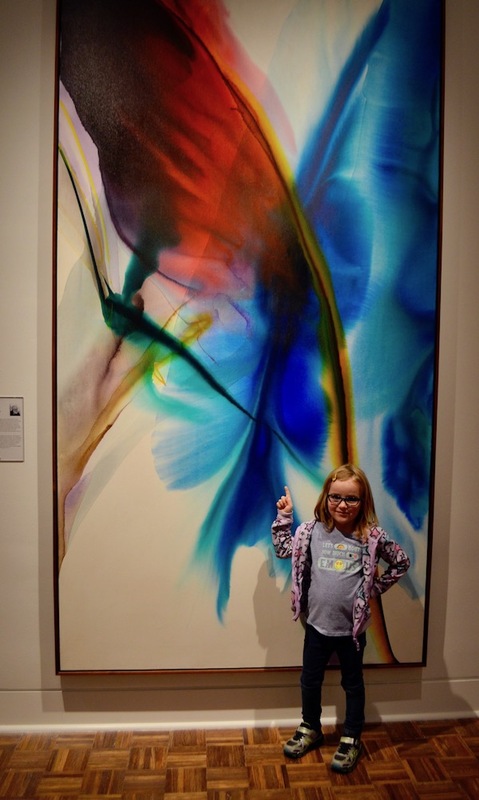 I LOVE art museums, but they aren’t exactly something my husband jumps up and down for, so they tend to be a spot I visit with my mom, and now apparently, my girls, too. With rotating exhibits and amazing permanent displays, the FIA never disappoints. 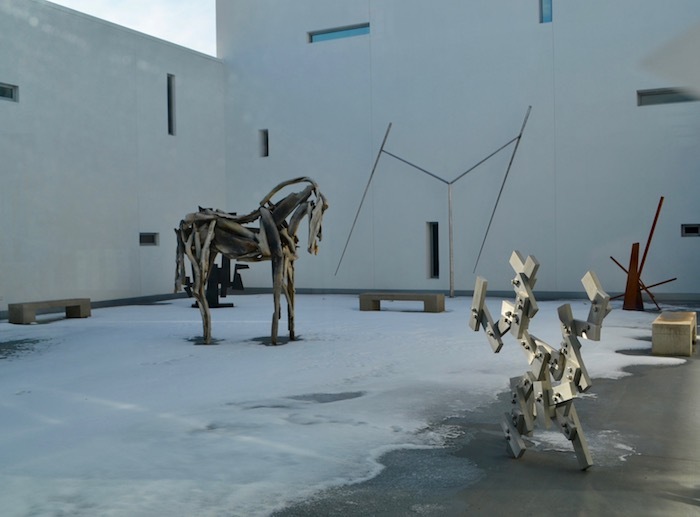 Of course I absolutely love visiting the Detroit Institute of Arts as well, but this one is a bit more kid-friendly in size and has parking right out front, which makes it more manageable with younger kids. There are a few pieces I enjoy seeing every time, but there is always something new too, so it’s a great place to check out a few times each year. We also enjoyed checking out the museum’s library, which has TONS of books about art. We had fun looking through and seeing the famous pieces they recognized. 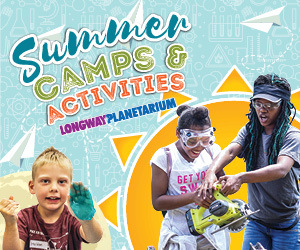 I highly recommend a visit to the Flint Institute of Arts, and then checking out the Longway Planetarium and Sloan Museum, both located right next door. It’s the perfect day out with kids! 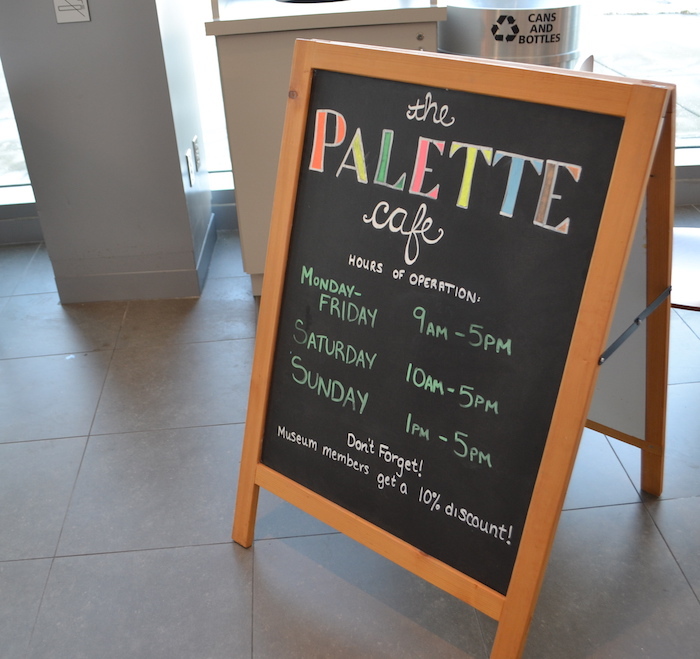 The Palette Café inside the FIA is fantastic. 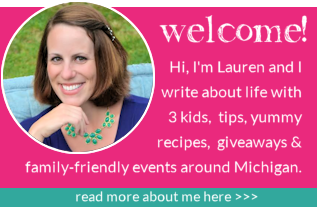 They have a great variety of sandwich wraps, beverages and snacks for kids, and it’s very affordable. Check out the menu here. If you’d rather visit a different place, perhaps wander around the Flint Farmers Market or visit the Flint Crepe Company for something yummy. Both are just a few miles away. 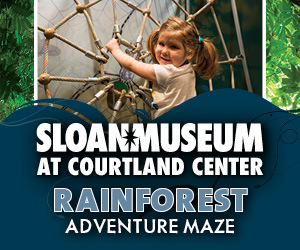 Admission for adults is $7, children under 12 are FREE and students with ID and seniors are $5. Saturdays are completely FREE thanks to Huntington. You can also rent a Michigan Activity Pass from your local library. The pass is good for entry for two adults and two children. If you enjoy art, I definitely recommend a visit! 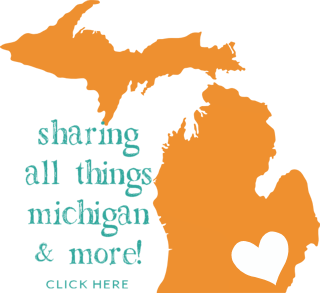 Learn more about more great places to visit with kids in Flint here. 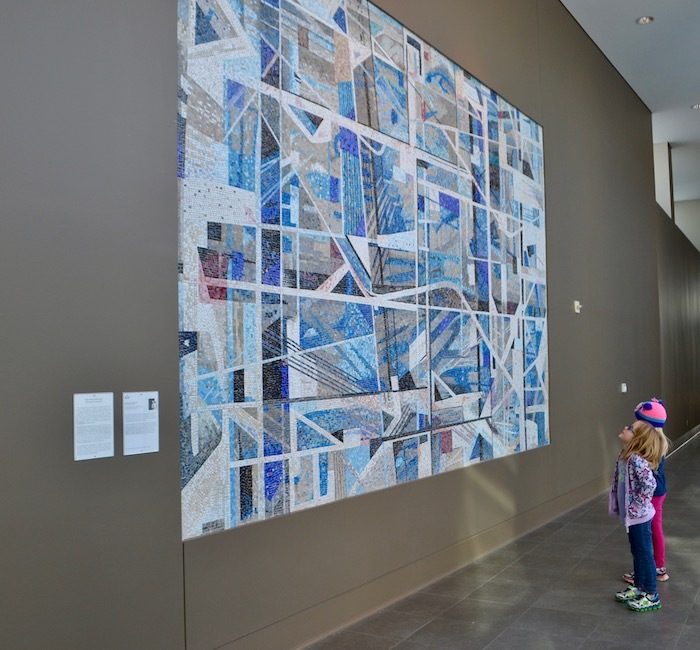 Where is your favorite place to take the kids to explore art?